I consider myself a casual pickleball player and as such I find that I have developed certain habits and style. This may be good or bad. But maybe you don’t have time to practice or you don’t want to practice because it isn’t as much fun. The great thing about pickleball is that you can make it whatever you want. If playing and doing the best you can under your individual circumstances satisfies you, then let it be. When I play, I am out to get exercise and have a good time. 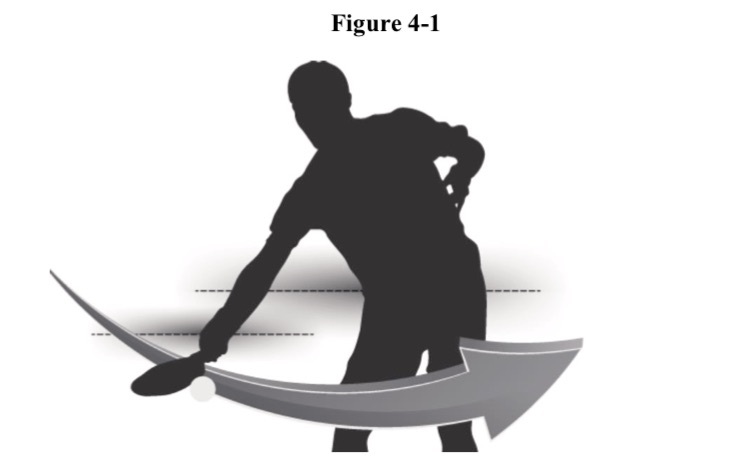 Watch the video below to review or find out how to hit a successful forehand.